install the well-prepared functional lines, press it firmly to ensure the immobility. Inspect the finished lawn, if any uneven found, cut it open, pull it straight and cut the excess away. 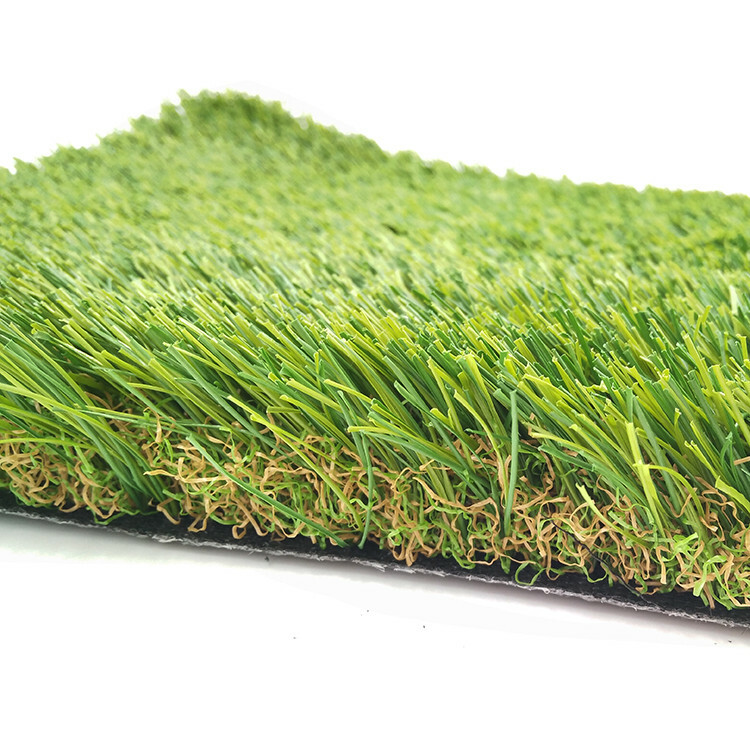 then spread them evenly on the lawn(the quantity if sand depends on the pile height of the turf). this process once longitudinally and transversely. up the fibers. Do this process once longitudinally and transversely. point up to the sky. 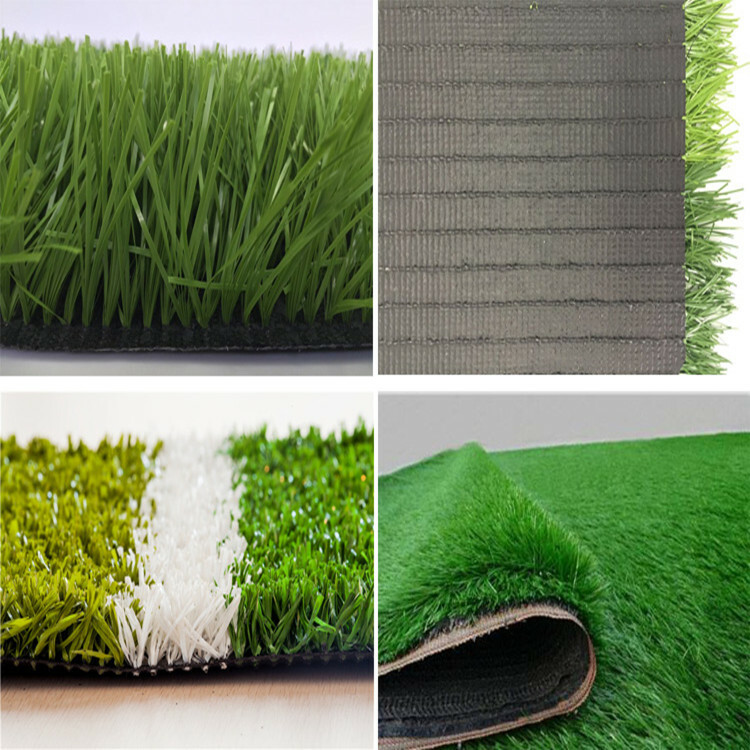 Carpet For Soccer Fields and punctual delivery. 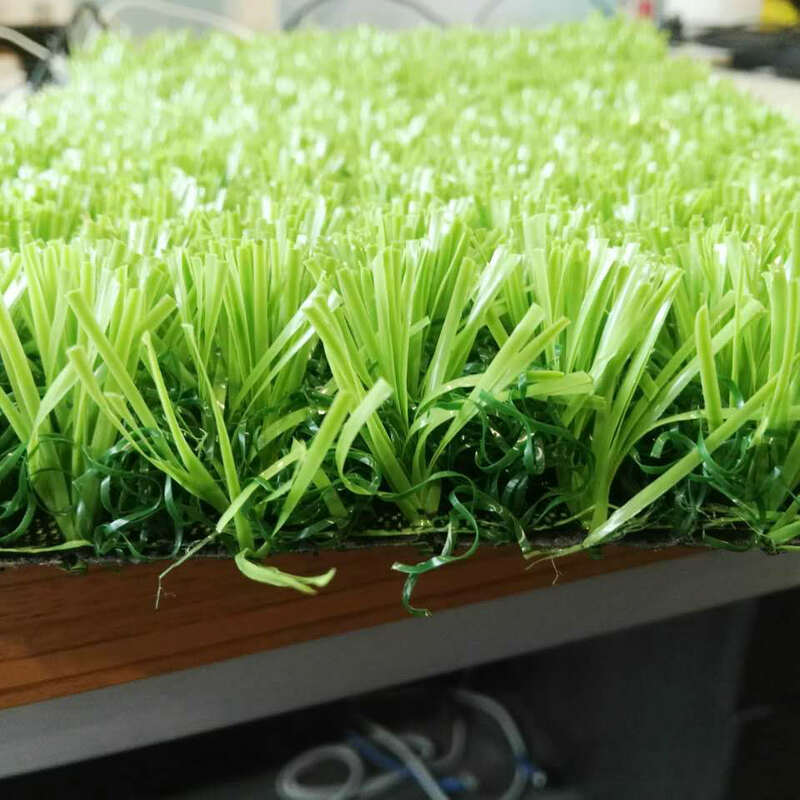 You are welcome to visit Citygreen factory! 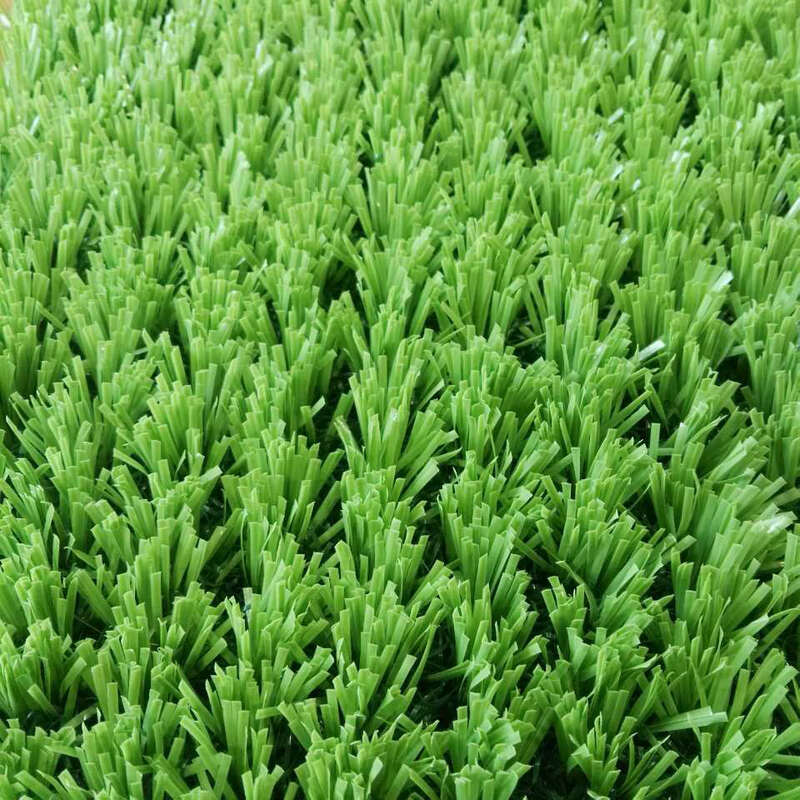 Looking for ideal Easy Installation Grass Manufacturer & supplier ? We have a wide selection at great prices to help you get creative. 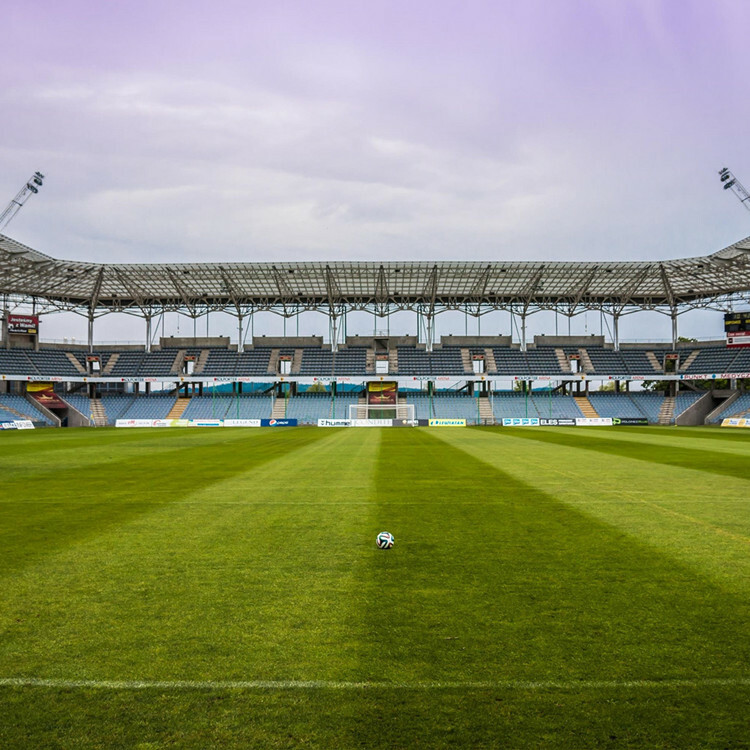 All the Maintenance Green Grass are quality guaranteed. 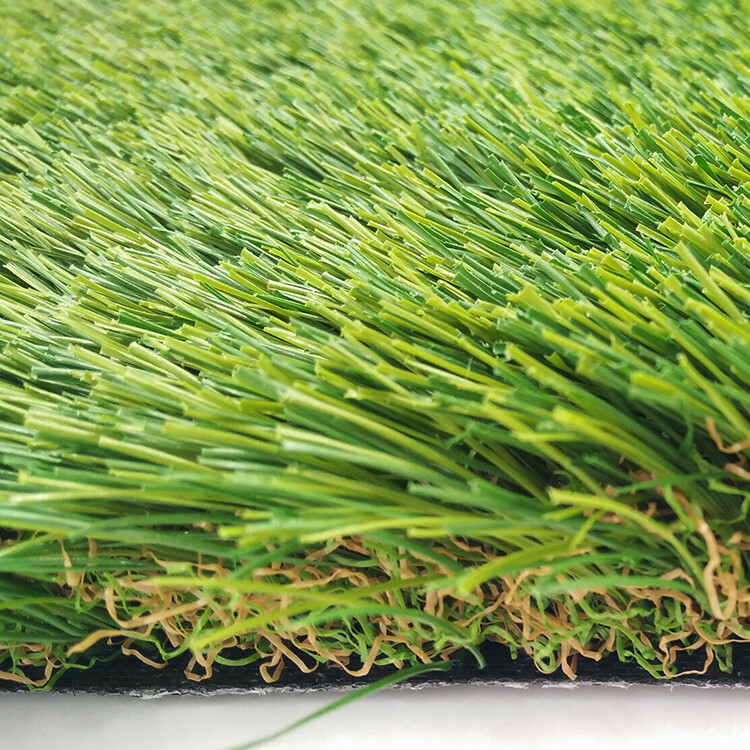 We are China Origin Factory of Artificial Grass For Selection. If you have any question, please feel free to contact us.